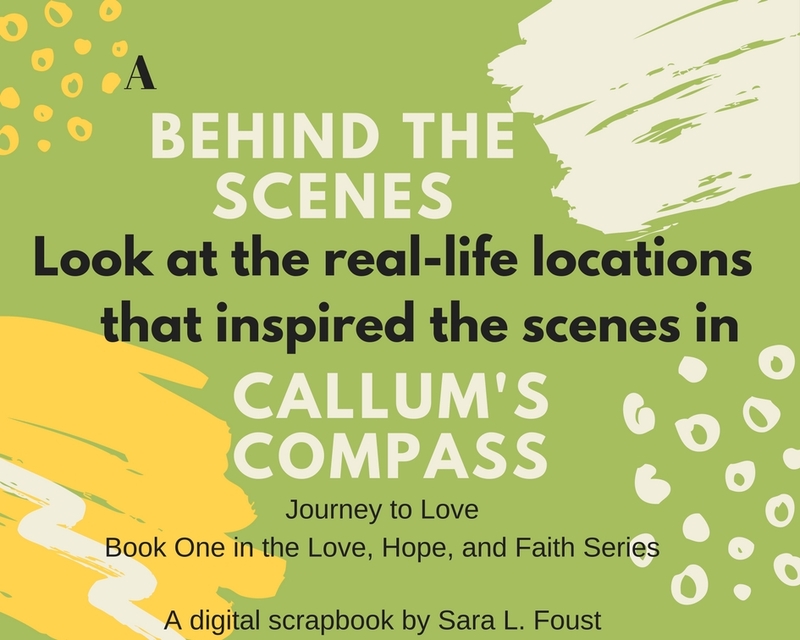 Callum’s Compass–Inspirational Romantic Suspense novel published by Mantle Rock Publishing. 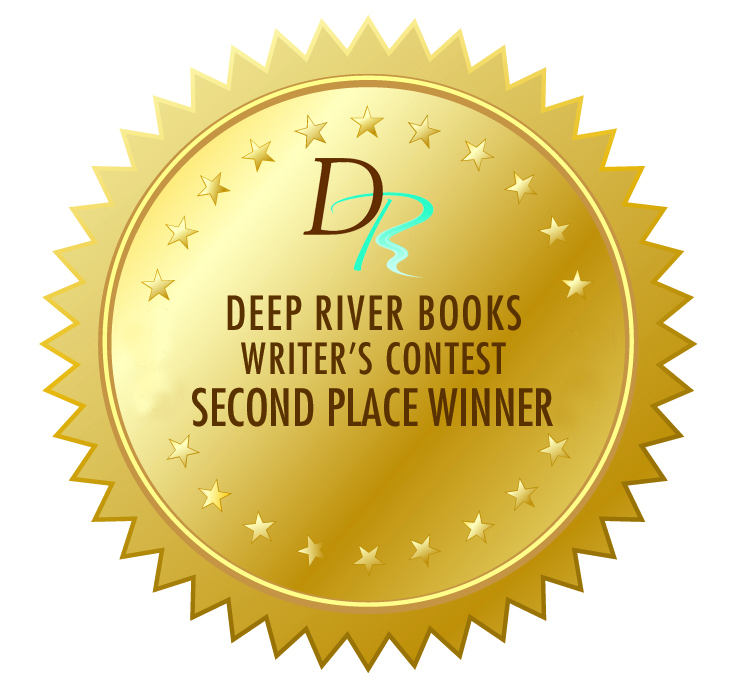 Callum’s Compass–Awarded 2nd place in Deep Rivers Books Writer’s Contest. “Beads for Better Behavior”–Aug/Sept 2017. Article published by Focus on the Family magazine. Review of Showing and Telling in Fiction by Marcy Kennedy–Aug/Sept 2017. Review published by Christian Communicator magazine. “Standing Still” and “Troubled Waters.”–Devotionals included in Heavenly Humor for the Cat Lover’s Soul by Barbour Publishing, Inc.